Meet the dark horse of the mobile game ecosystem: the Windows Store. Microsoft’s answer to an app store is markedly smaller than iOS and Android stores, but that’s part of its appeal. Where hundreds of new titles are released every single day on the big two platforms, the Windows Store gets just a fraction of these—hosting around 700,000 total apps compared to the over two million on both Google Play and the Apple App Store. What’s more, many big mobile hits—like Clash Royale and Pokemon Go—are conspicuously absent. In fact, only six of the current top 20 grossing iOS games are available on Windows Phone. While it’s true that the hardware isn’t in the best place right now: Windows Phone sales keep dropping, overall market share is relatively small and new handset options are limited. Still, with millions of Windows Phone users eager for new games to play, Windows Phone devs actually make the most revenue per app. According to Statista, they bring in an average of $11,400 each month compared to $8,100 on iOS and $4,900 on Android. While the market can still be challenging, devs who can follow the example of studios such as OrangeSpice Games and Game Troopers can find success in taking advantage of the uncrowded playing field. One mobile developer who’s looking to Windows is South Africa-based Neil Moore, CEO at startup OrangeSpice Games. 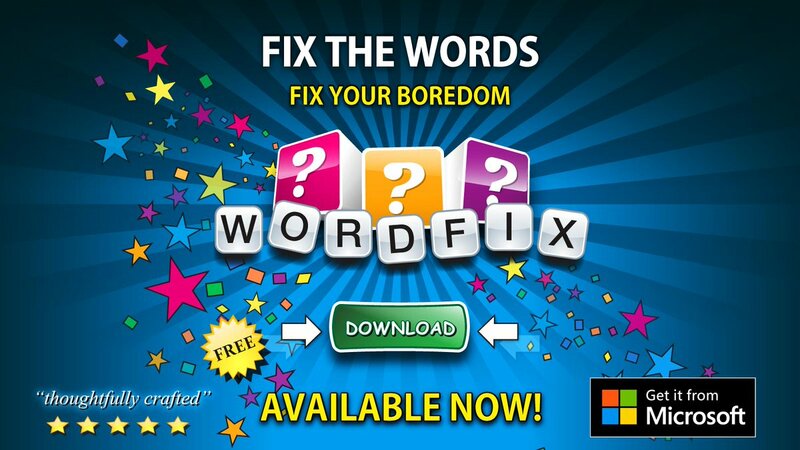 Moore felt that the Windows Store offered the best chance of gaining visibility and traction for his first release, Wordfix, while working on a limited budget. So far, the word game has great player reviews and good retention numbers. But Moore was somewhat disappointed with the number of downloads in the first month. Despite doing well in its category, Wordfix is still relatively low on the top overall free games list. He mainly attributes this, however, to missing out on a much-coveted featured store position. 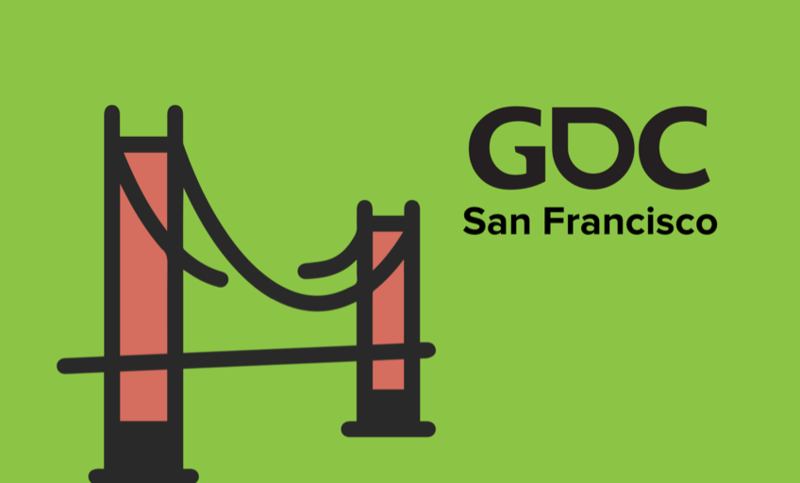 Spanish dev studio Game Troopers can certainly testify to the importance of featuring. 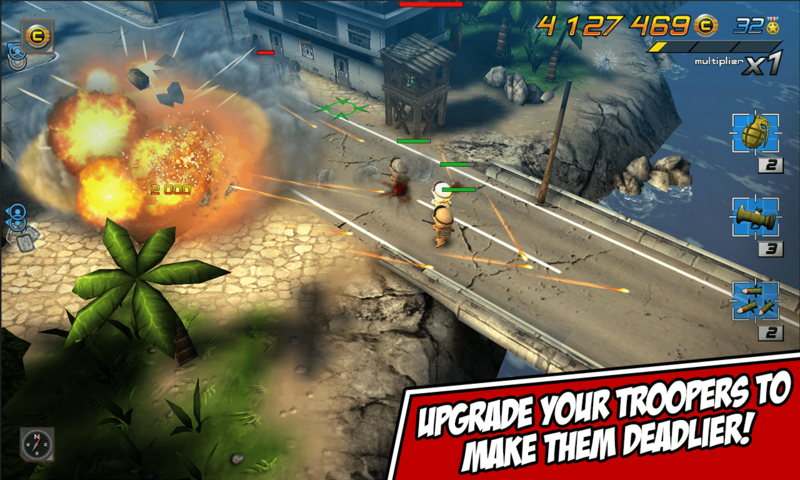 Founded in 2014, Gamer Troopers is one of the biggest publishers on Windows Phone. The company has built a business around the platform that others pass by, bringing original titles along with iOS and Android ports to Windows. Gamer Troopers’ first release was a big success—Tiny Troopers made $1 million in its first month on Windows Phone. Since then, 100 percent of Game Troopers’ revenue has come from Windows games. “We have made a profitable business on Windows Phone,” says Game Troopers CEO Jesus Bosch. He points out that some of Game Troopers’ titles actually have more downloads on Windows than on iOS or Android—not because of the platform size but because of the over-saturation problem: on iOS and Android, it’s just far too easy for good games to get lost. Microsoft has implemented a “Universal Windows Platform (UMP)” with Windows 10, meaning that developers can have a mobile, tablet, PC and even a console presence with a single app. 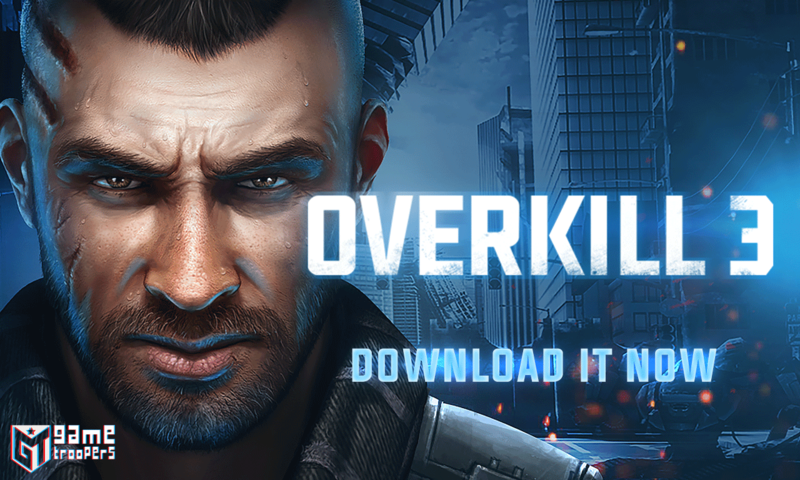 That’s proved great for Game Troopers, whose shooter Overkill 3 saw 2 million PC downloads alongside 90,000 on Windows Phone. It might be enough to attract more developers to Windows Phone, says Bosch, but not all games are a fit for multiple platforms. For Moore and his team at OrangeSpice Games, UWP is a huge improvement over the previously fragmented Windows platform, and it makes development a lot easier, especially for devs just starting out. He’s conscious of the lack of Windows 10-compatible phones currently in people’s hands, though. Both Game Troopers and OrangeSpice Games are looking to other platforms going forward, but neither is turning their back on Windows Phone just yet. 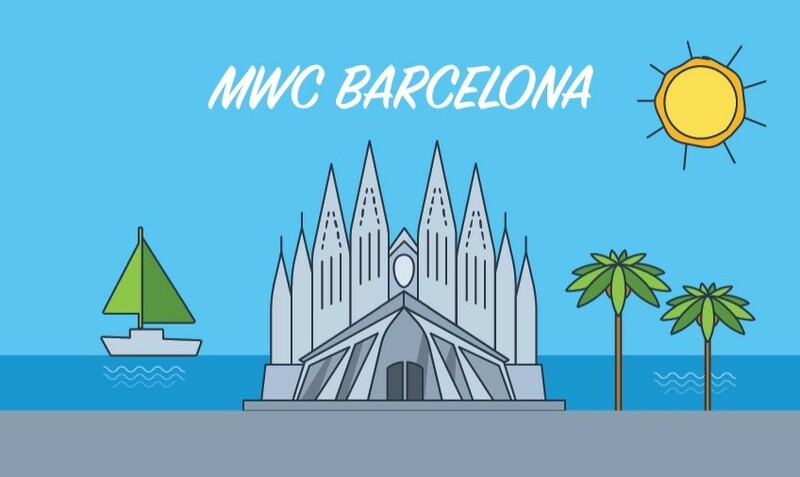 Top 10 Experiences Worth Exploring during MWC in Barcelona!